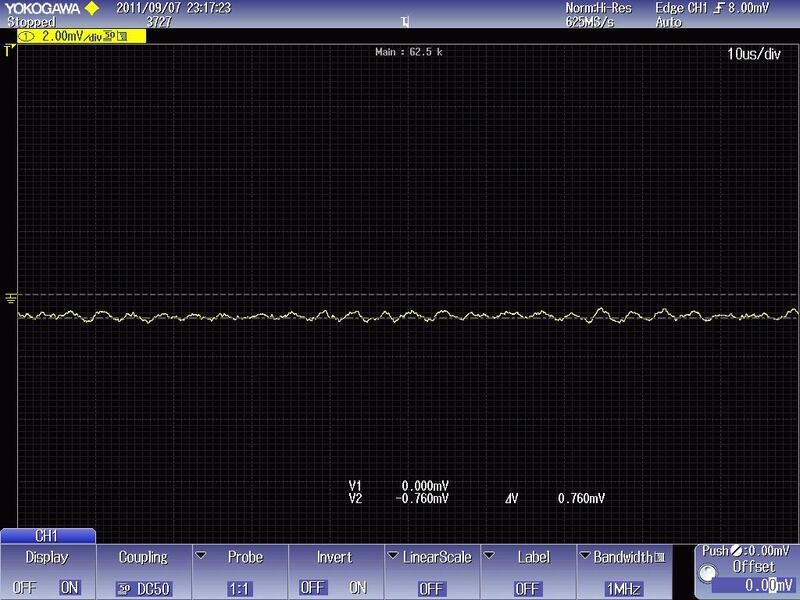 You can use the DL9000 to measure the offset of the 701912, 701913, or 701914 Active Probe. The specification for the Active Probes is ± 2mV. To measure the offset, follow the procedures listed below. Please download and view the attached image file to view a screenshot example of the 701912 probe offset measurement.